I applied to schools in February after getting a good enough score on the January LSAT and improving my score by 10 points from the November test. 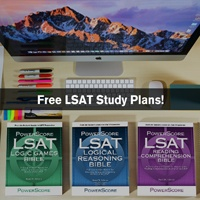 I decided not to take the March LSAT because I knew there would be too much going on for me to devote any time to increasing my score, but I'm wondering what your thoughts are on taking the June LSAT to increase my chances for negotiating scholarship offers? I've also already heard back from Cornell and was placed on reserve and am not sure if taking in June is too late to help me get off the reserve list or any other waitlists I'm potentially placed on. 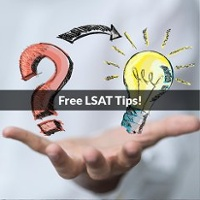 Talk to the admissions staff and ask them if they take June LSAT scores. If they do, it can't hurt anything to take it again other than monetary considerations. Make sure they take the highest versus most recent score as well. If they take highest taking it again in June would only impact you as far as cost of test, and time devoted to further study. 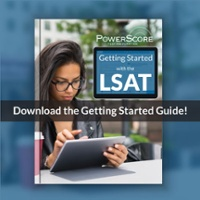 https://blog.powerscore.com/lsat/which- ... e-too-late — indicates which law school will consider June results. 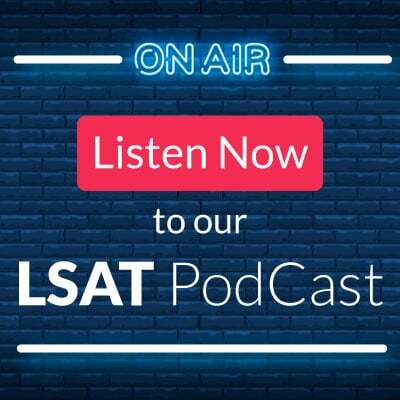 Dave, after looking at the list of lsat deadlines, it seems like most of the schools I applied to are saying Jan/March were the last LSAT scores they accept, but if I haven't heard back yet or am waitlisted, I'm wondering if they would just not look at the new score because its past the deadline they've set, or if they just say that because they don't want people waiting until the last minute. Wondering if you have any additional insight for NYU, Northwestern, Notre Dame, Fordham, Cornell or Wash U in St.Louis. To get specific reasons, if admissions is open to the discussion, I suggest you contact the admissions departments of the schools you're wondering about. 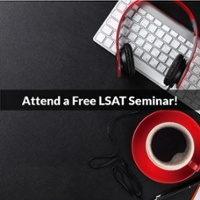 My feeling is that admissions decisions are a massive undertaking involving extensive review of written material and, in some cases, actual interviews with applicants. Schools typically have far more applicants than they accept, and substantially fewer students who attend than are accepted. Schools are calculating to accept and receive a competitive student body. So they're going to be willing to make adjustments at the margins, but the main task might be a great deal harder if they waited.